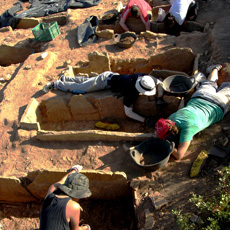 The Sanisera Archaeology Institute for International Field Schools offers an annual archaeology dig on the island of Menorca, off the coast of Spain. 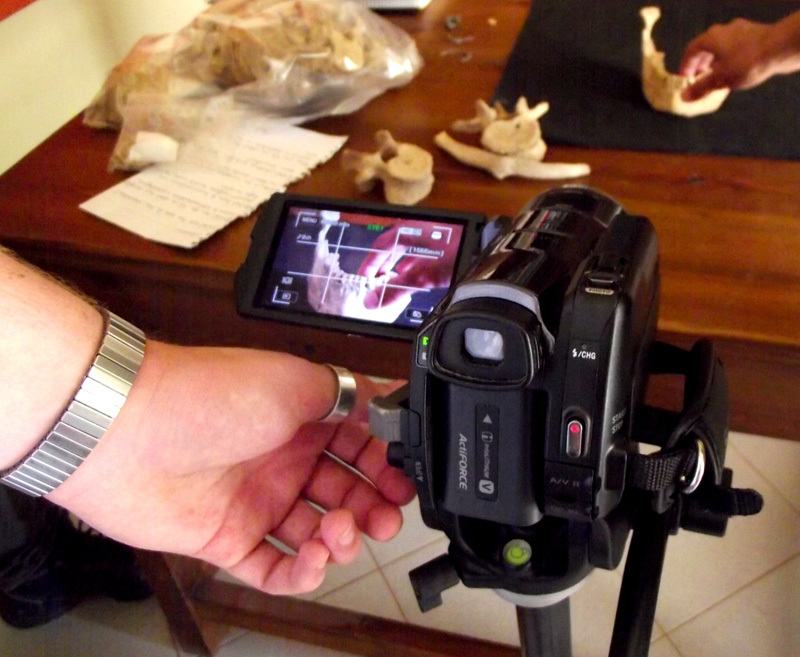 This course is for students who come from all over the world to study abroad and who are interested in biological anthropology and want to learn how to produce a video documentary and film studies related to archaeology. This program is divided in two main parts. 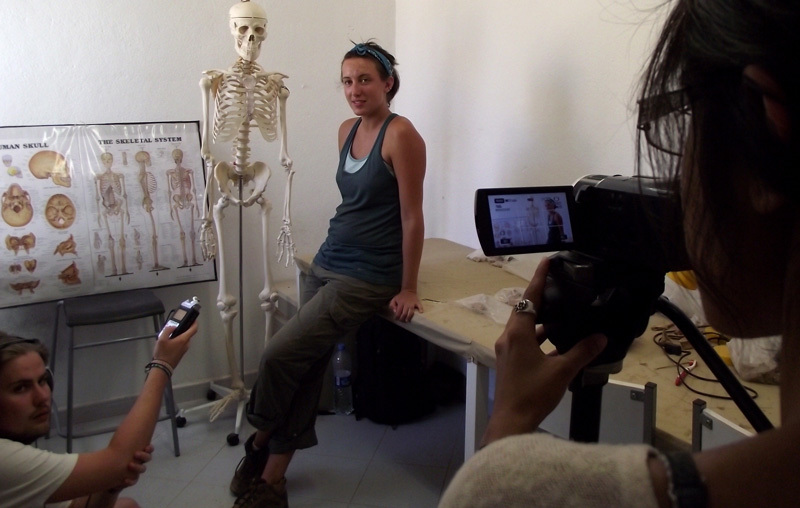 In the first part of the course students will gain experience in biological anthropology in the tombs of Sanisera. 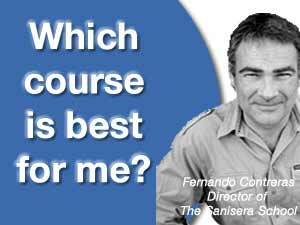 During the second part, students will learn about the process of creating a documentary. The fieldwork focuses on funerary structures, specifically inhumation graves. 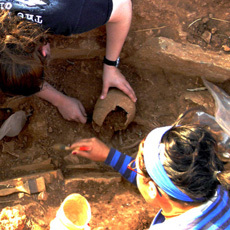 Participants will learn and apply excavation techniques used in biological anthropology when excavating tombs. 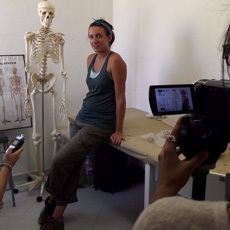 Students will also participate in lectures on skeletal anatomy and pathologies, classes, exercises and excursions related to the course material. In the laboratory participants will be instructed by an anthropologist and other archaeologists in the classification, study, and conservation of human remains and other related materials found. Time dedicated to this part of the program: 50%. 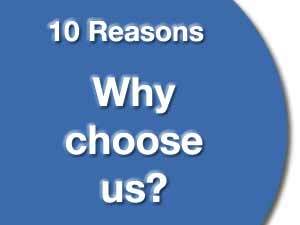 This film program consists of two main parts. 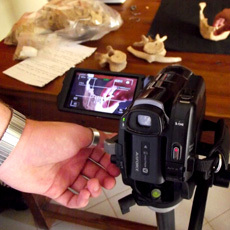 The first one deals with filming a video documentary so that the audience can get to know more about the archaeological findings, the history of the site and the archaeological work carried out both on site and in the laboratory. In the second part of the course students who participate in this course will learn about the process of creating a documentary: preparing the plot, shooting on the site, selection of scenes, editing the video documentary and sound, as well as different elements regarding audiovisuals.